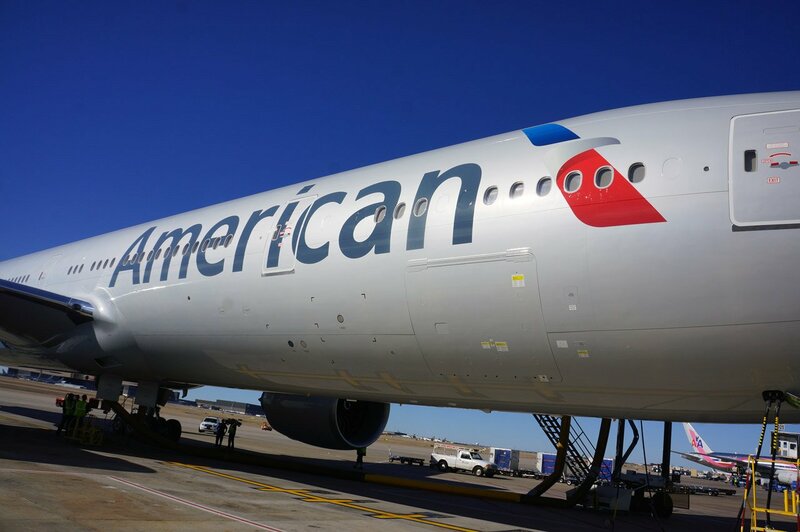 I cam across this post at BRAND NEW pointing out the rebranding of American Airlines. I have to agree this is great work! The design manages to retain the eagle, the color combination, the letter A, and yet combined and reduced them all down to a minimal and almost abstract level. What is the best photo instant upload option?